Unilever claims that this video made by Oglivy is the most viewed viral ad in history, generating around 150 million views on its first month of release. Leave a comment	| tags: adspiration, Advertising, beuty, commercial, Dove, drawing, Ideas, Illustration, inspiration, Internet, marketing, motivation, out of the box, viral ad	| posted in ADSpirations, Oh Life! ADSpiration: McDonald’s Big Screen Pong! You could enjoy that Big Mac in the peace and artery-clogging quiet of your local McDonald’s, or you could just catch the next flight to Stockholm, where Ronald apparently serves his meals with a side of interactive, outdoor gaming. 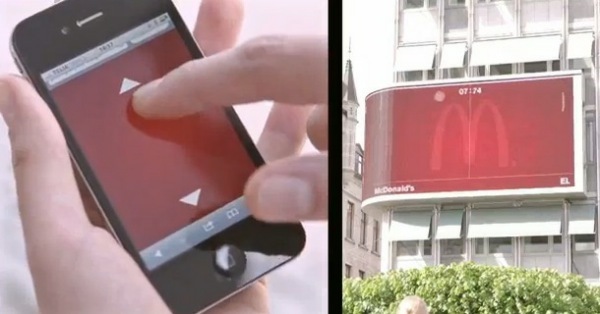 It’s all part of something called Pick n’ Play — a new (and pretty ingenious) ad campaign that invites pedestrians to play a game of Pong on a giant Mickey D’s billboard, using only their smartphones. All you have to do is stand in front of the display, log on to Pick n’ Play’s site from your handheld, and wait for your phone to verify your location. From there, you’ll have to manipulate an onscreen paddle using your device’s touchscreen, while doing battle with a game that gets increasingly more difficult. Last thirty seconds, though, and you’ll get a free, lipid-drenched treat of your choice, courtesy of the Golden Arches. Best of all, you won’t even have to download an app to get your Pong on — putting you one step closer to that coronary you’ve always wanted. Trot past the break to see it for yourself. 500,000 – The expected number of people who takes MRT everyday as their means of transport. And well, with this quantity, expect the worse. If you have read my previous Etiquette and the people you don’t want to meet on the MRT blog, you would surely agree and have a different look with it. 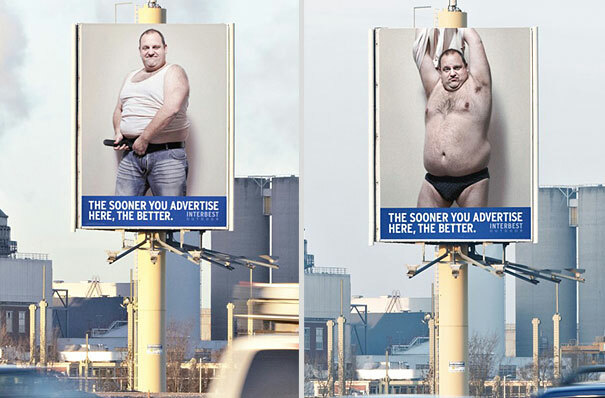 People involved in advertising industry mostly dwells on two factors; having a concept and the next big thing, well the more complicated one, considering a budget. 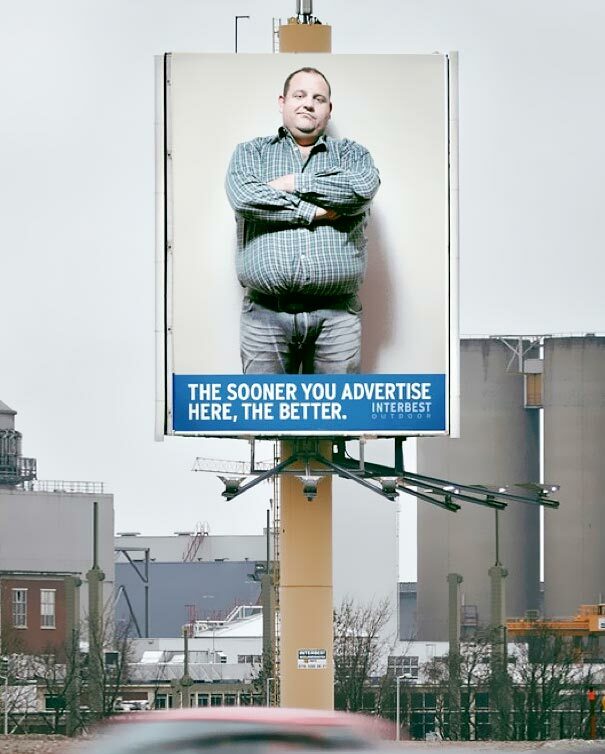 One of the oldest form of advertisement is a tear-off. If you haven’t seen or even at least heard one, well, these are simple and cheap form of ads where literally a piece of it tears off, which usually contains essential information. 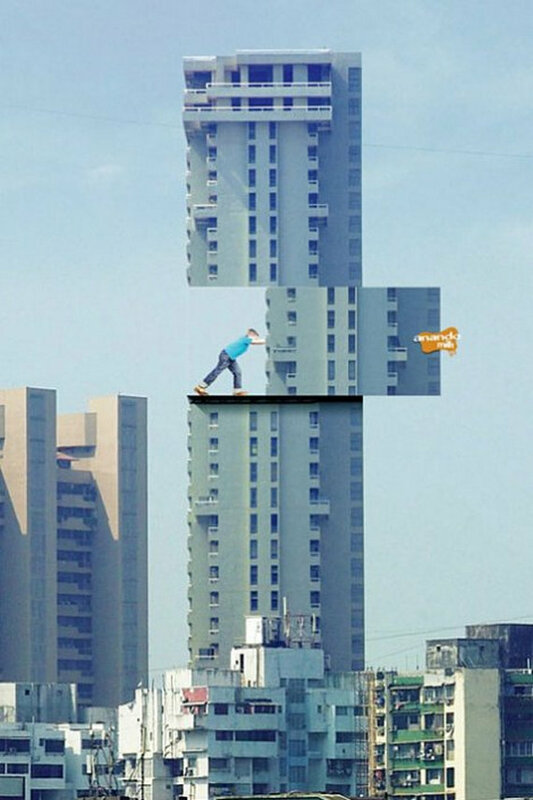 Here are epic samples of the simple ads executed in an extra-creative manner. I hope it would help to get your creative juices flowing on a Tuesday. Stay inspired!